Use, Abuse and Addiction | One Mom Talking: The ongoing story of one mom, three teens, and heroin. This entry was posted in Addiction, Parent of addict and tagged abuse, Addiction, alcohol, chemical dependency, Drug use. Bookmark the permalink. Thank you for your comment on my blog this morning. I think I finally figured out how I can follow your blog….I hope. lol I really appreciated this post as to me, in my state of panic over any type of substance use, I view it ALL as dangerous and playing with fire. I needed to see it laid out in this simple form….use, abuse, addiction. If my other kids have a drink, I feel sick to my stomach and worry about DUI’s and arrests and death. A wee bit of an over reaction. LOL Its complicated….but your post was helpful to me today. 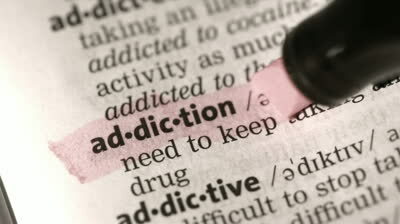 I can see myself running through that list in the future…is this use, abuse or addiction? Do I really need to be concerned?